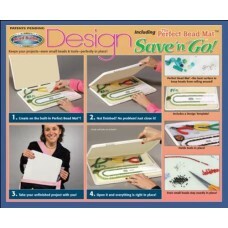 Boards and trays for beading will help you keep your beadwork organised. 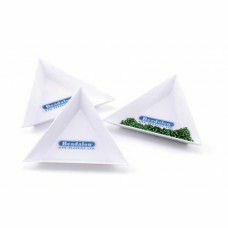 They help you layout and design your beadwork before stringing. 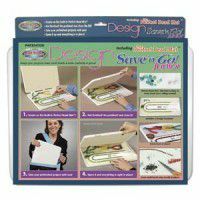 Most have covers that allow you to easily store your work. 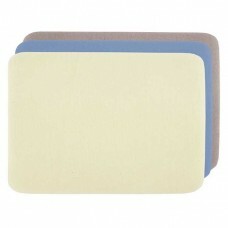 Bead mats are traditionally tacky or flocked to keep your beads under control and in one place while working.